Matt C: After 17 years and eight appearances as James Howlett, aka Logan, aka Weapon X, aka Wolverine, Hugh Jackman uses his ninth cinematic appearance as the character as an opportunity to hang up his claws and finally say farewell to the X-Men franchise. It's a series of films that has been wildly erratic in terms of quality, from hightpoints such a X-Men: Days Of Future Past and X2 to the nadir of X-Men Origins: Wolverine, and it's often left comprehensible continuity by the wayside via timeline resets and soft reboots. 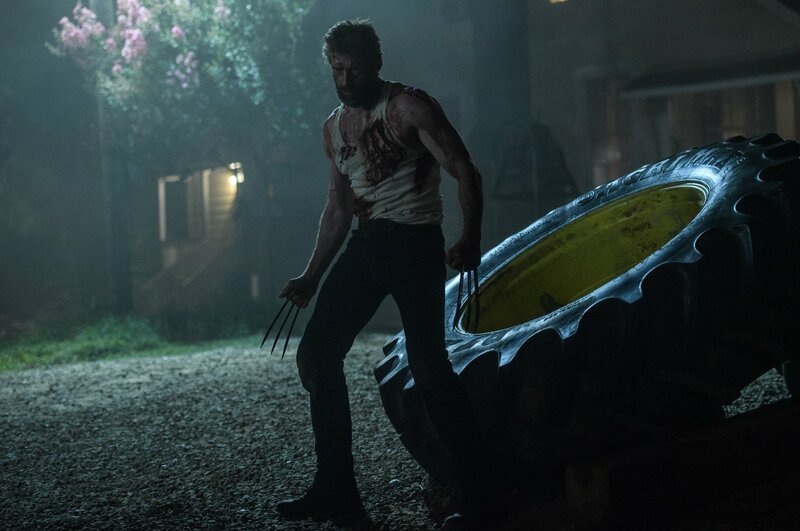 The decision with Logan to strip things back to the bare bones and employ a more adult, realistic approach to the material is exactly what was needed, especially for Jackman, whose solo outings with the character have so far missed the mark (although The Wolverine almost got there until it unraveled in its third act). The results here should leave the fanbase more than satisfied with a movie that's brutal, sombre and surprisingly moving. Set several years after the end of Days Of Future Past, the world has changed again; no new mutants have been born for 25 years and an unrevealed catastrophe has led Logan to take Charles Xavier - the most powerful mind in the world, suffering from dementia - into hiding with the assistance of mutant tracker Caliban. Logan can never escape his past though, and it's not long before he and Charles are on the run from sinister forces, accompanied by a mysterious but familiar young girl named Laura. Tonally it’s noticeably different to all the previous movies, a more mature take on the characters; although both Jackman and Patrick Stewart remain recognizable in the roles, there’s a palpable sense of sadness and weariness that they carry around with them, and their dynamic is heartbreaking as more is revealed about exactly what lead them into their current situation, although the salty language and affectionate (mostly) bickering prevents things from becoming too unbearably morose. Of the supporting cast, Stehen Merchant provides West Country sarcasm in a minor role, while Boyd Holboock displays some electrifying charisma as the bionically enhanced leader of the Reavers, Donald Pierce. Outside of Jackman and Stewart though, the star of the show is unquestionably Dafne Keen as Laura, her sense of wonder exploding into feats of balletic violence when things get really heated. She completely sells the burgeoning connection to Jackman’s Logan, a man who’s learnt the hard way to keep people at arms length so he doesn’t have to watch them suffer at his expense. 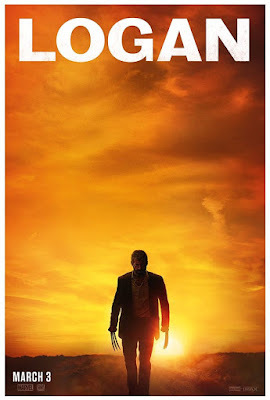 Director James Mangold shows restraint where necessary, allowing his cast to convey the emotional tenor of the piece without crowding them out, but when the action gets rolling he ratchets up the tension brilliantly with some visceral, relentless sequences that indicate all bets are off.